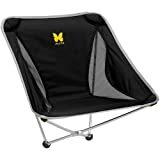 It is hard to believe that, only a few years ago, bringing a folding chair with you on a hiking trail was out of the question because of its size and weight. Actually, even the term itself—backpacking chair—did not exist. All we had were camping monsters. 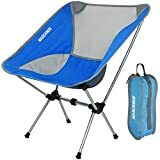 When the first ultralight backpacking chairs appeared on the market, they were so expensive that you had to spend a small fortune just to try one. But in recent years, I believe we finally reached the tipping point where innovation in developing new ultralight materials exploded across the outdoor industry. This allows us to have a new generation of equipment at more affordable prices. I spent the last few years hiking the remote trails of Arizona and Utah. 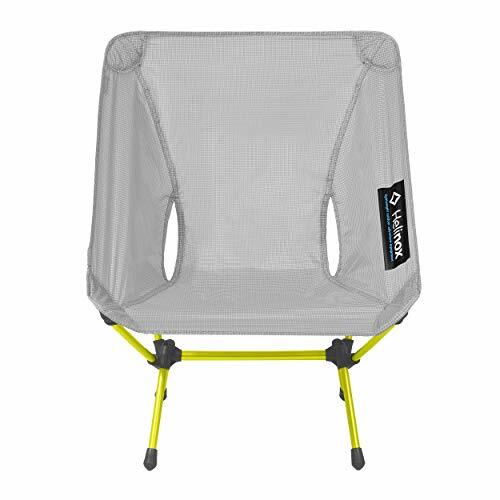 On these hikes, I found that the ultralight folding chair is one of my essential accessories that I always make room for in my backpack. 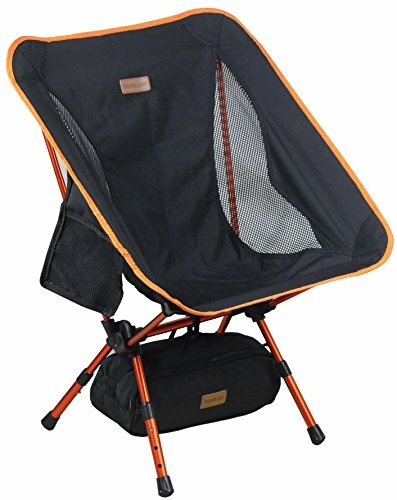 To help you navigate selecting the best lightweight hiking chair for your next trip, let me break it down on what to look for when selecting the best backpacking chair. 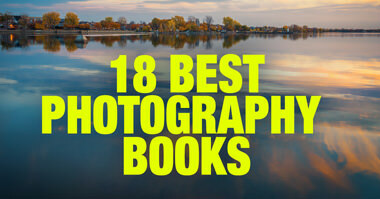 I even offer some of my personal recommendations in different categories! It offers insulation from the wet floor, keeping you warm in cooler nights. It keeps a proper posture while sitting and prevents back pain and injury. It’s a way to relax and decrease muscle fatigue to make it easier to continue your path. It can be used as a table for your food. Search for chairs under 2 pounds. You might be tempted to buy more comfortable ones, but with a simple cost-benefit analysis, you’ll definitely want to make the way also more comfortable and avoid hurting your back. 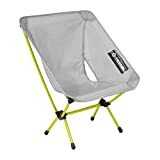 Look for chairs that can be easily folded in your pack. You want one with the smallest lightest frame as possible. Some new designs can fold up to the size of your palm. Comfort is the most important feature for all of us, but it’s unfortunately not clearly illustrated when buying online. Therefore, it’s helpful to consider the breathability of the fabric, the presence of padding and the stability of the base as measures of comfort. An ideal fabric should be durable, tear resistant, shrink-resistant, cold resistant, anti-UV, flame retardant, and waterproof. After a long walk or hike, the last thing you want is putting time and effort in figuring out your chair, especially if it’s dark. Find ones that you can just flip open! Make sure the base is wide enough and the frame is strong enough to support your weight without toppling over. Furthermore, consider the ground you’re planning to use the chair on; different places require different levels of stability. Not all chairs can support big weights, look up their capacity beforehand if this applies to you. This is a personal preference. Some people opt for ground-based chairs, others find elevated chairs more comfortable and easier to get in and out from. Most chairs can be a bit costly, so I think you should buy one appropriate for many different venues and situations, even if it costs a little more money. Another option is to consider the most important and frequent end use and just look for its criteria. This is for all my fancy fellows out there. It’s okay. It’s my guilty pleasure, too. If I’m paying money for a chair, it might as well be a lazyboy! No, seriously, Some extras can add a lot to your experience, like cup holders for example. You know you want that hot cocoa. Other additions can actually be essential like head and lumbar pads. If you have any back and neck pain or history of disc prolapse, you might want to look into this. Whether you’re backpacking through Asia or hiking mountains, a chair is exactly what you need. You can use it while standing in long lines for sightseeing or world-famous restaurants or to avoid the damp hard ground. In this case, you should focus on durability, weight and of course comfort. Sand on the beach can be a nuisance sticking around in your clothes for months. For this matter, look at the legs. Legs are the core of stability and since most chairs would sink in soft sand, try to find ones with a wide base which would prevent falls. This for those neat freaks who still have a soft spot for nature. You know who you are. 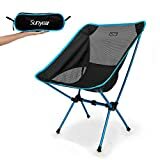 Car camping chairs offer a way to stargaze, eat dinner, have some fresh air and quiet without ants crawling up your pants and food. Weight isn’t really an issue in car chairs, so you should focus on comfort and versatility. People often say concerts and music festivals are the best days of their lives. I second that. The rest of your life will be dull in comparison. A chair is, again, the best way to optimize the experience. You get to rest a little in between, have a small meal or reserve a spot in the crowd. However, you have to consider that many venues ban chairs, so your options are a bit limited. We think a taco style chair is the one most appropriate. The information overload on the internet could really be confusing. I’ve been there. So to make it a little bit easier, I wrote a mini review of some of my favorites. Voted both Best Outdoor Adventure Accessory at the ISPO awards in Munich and Red Dot Design Award. Obviously for a good reason. The Helinox Chair One is a jack of all trades and frankly a master of many. It combines a lot of the criteria of a perfect backpacking chair with little of the downsides. Some refer to this model as an affordable Heliox knockoff which briefly means it has got many benefits for a little price. While this isn’t entirely true, the Sunyear chair is actually a great little camp chair. 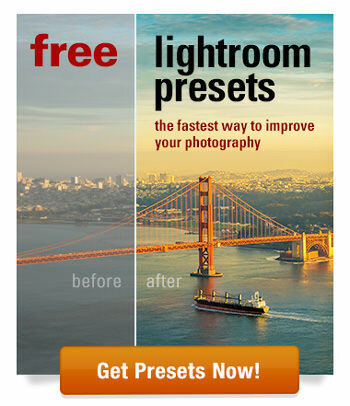 Several people think it’s as good as the expensive ones. With a weight of 1 pound 15 ounces only, it’s lighter than many others and is still comfy with back and side support. Moreover, it’s characterized by a skidproof rubber foot which makes its placement on damp surfaces safer. At only 1.3 LBS, Alite Designs’ Monarch Chair is the lightest chair in this list. Weirdly enough, it’s made with the same materials and framework. However, the key is how its legs are joined together. It’s two-legged, so a sort of a rocking chair which can be somewhat relaxing. I was particularly intrigued by the design. It’s very cool and modern, exactly the kind that shows character. This chair is an underdog; that usually goes unmentioned in reviews. However, it deserves some love, too. It’s one of the few affordable chairs that also offers good quality and many other benefits. It’s very versatile and works on many different occasions, either on its own or with one of its accessories, for instance, the sand cover which you can buy separately. Although the Trekology YIZI Go is a bit heavier in weight than the other chairs, it’s still easily packed. Moreover, it’s commonly promoted to be of high capacity up to 300 lbs, but you might want to take that with a grain of salt as the reviews say otherwise. This is one of the few chairs there is that safely and certainly provides a huge 320 lbs weight capacity. It also offers a high supportive back and multiple mesh sections for breathability which adds a lot to your comfort and can be suitable for back pain. Moreover, there’s enough tilt at the front of the chair for you to bend your legs easily. Furthermore, its base is made of very strong and robust materials to ensure a long-lasting use. The name says it all. First, it’s ultra light and could be easily picked up by a finger. Second, it’s folding; so very easily collapsed and reassembled. 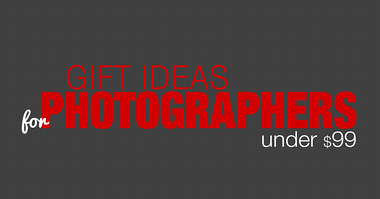 It’s also one the affordable designs that can do the job without emptying your wallet. In conclusion, it’s very difficult picking one model and all the options can be baffling. 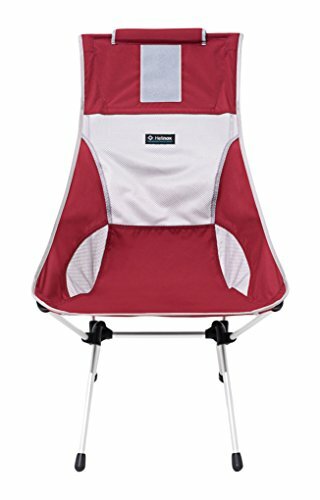 In my opinion, a backpacking chair is a great asset, therefore I’d rather buy one that’s of top-notch quality, tough and long-lasting. This is mainly why I’m inclined towards Helinox One Chair. There is a reason why everyone likes it. It’s perfect. First, it’s light and compact; ideal for a long hike. Second, it’s comfortable with back support. Third, it’s versatile, stable and can work on any terrain; whether it’s rocky, damp, sandy, muddy, you name it. However, I agree it’s a little pricey, but look at it that way. What’s the use of a cheap chair if you’re going to need a new one every couple of months, am I right? Finally, I hope you found my article useful in your pursuit for the perfect backpacking chair. Don’t hesitate to leave any comments about your experiences with these products or with others. I’m always willing to learn more. And as always, questions are always welcome. If you found this review informative and useful, you might want to check the rest of our article related to backpacking and hiking.